Sleep 6, private pool? 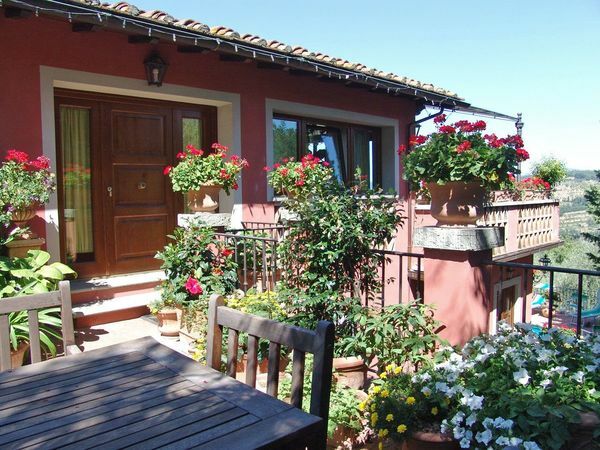 Here are some of our holiday rental villas. 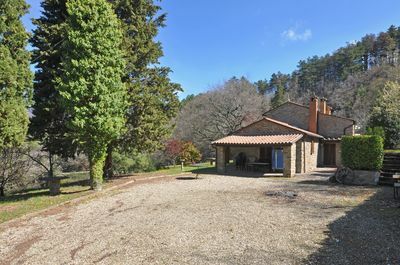 Search here for more villas. 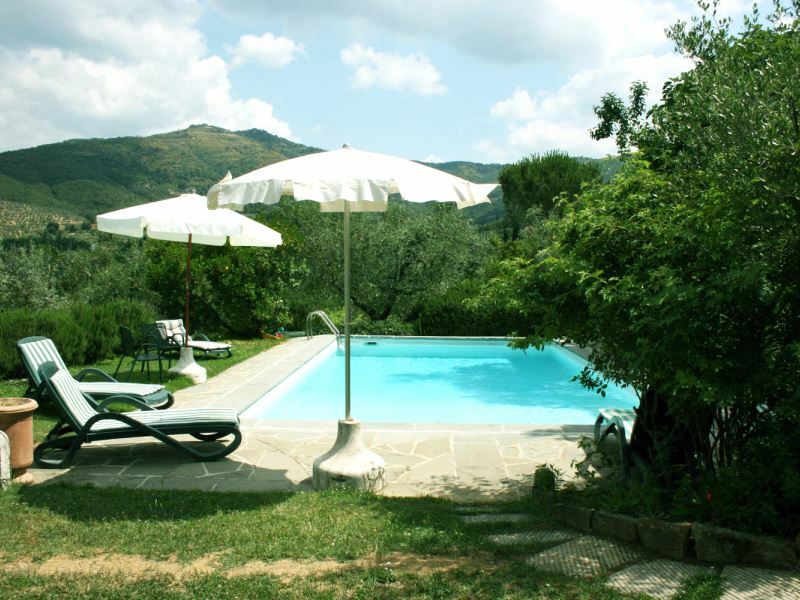 Villa Letizia, near Orvieto, Umbria. 3 bathrooms, 2 bathrooms. 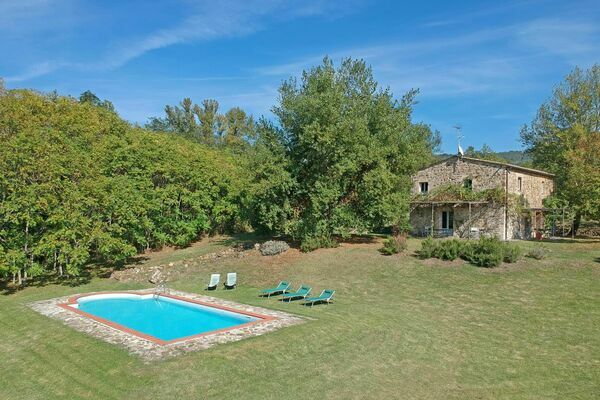 To sleep 6, private pool. Rental prices from Euro 390 to Euro 1750 per week. Availability. Centoia, near Cortona, Tuscany. 3 bedrooms, 2 bathrooms. To sleep 6, private pool. 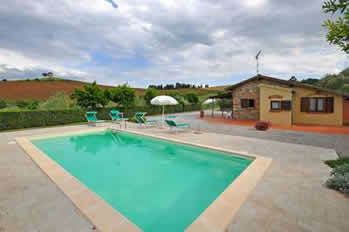 Newly-refurbished modern villa in the Val di Chiana area. Rental prices from Euro 810 to Euro 1600 per week. 1.5km from Centoia, where there is a bar. Availability. 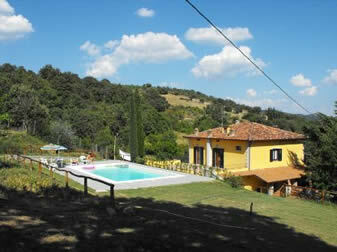 Olivo, near Arezzo, Tuscany. 4 bedrooms. 2 bathrooms. Sleep 6, private pool. Rental prices from Euro 890 – Euro 1520 per week. 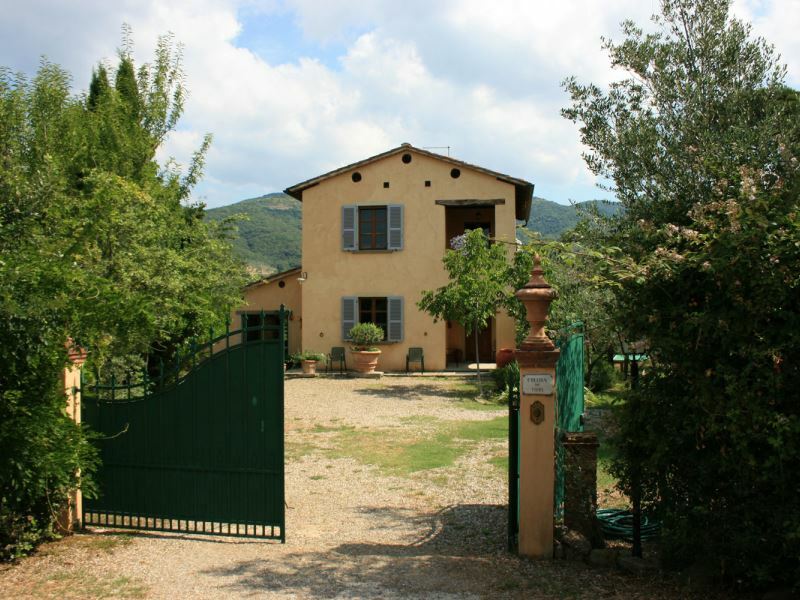 Casa Vania, in the village of Donnini, near Florence, Tuscany. 3 bedrooms. 3 bathrooms. To sleep 6, private pool. Rental prices from Euro 909 – Euro 1666 per week. View Availability. 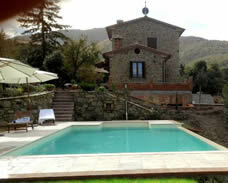 COLLINA DEI FIORI, private villa to sleep 6, private pool. 2 km Castiglion Fiorentino, Tuscany. 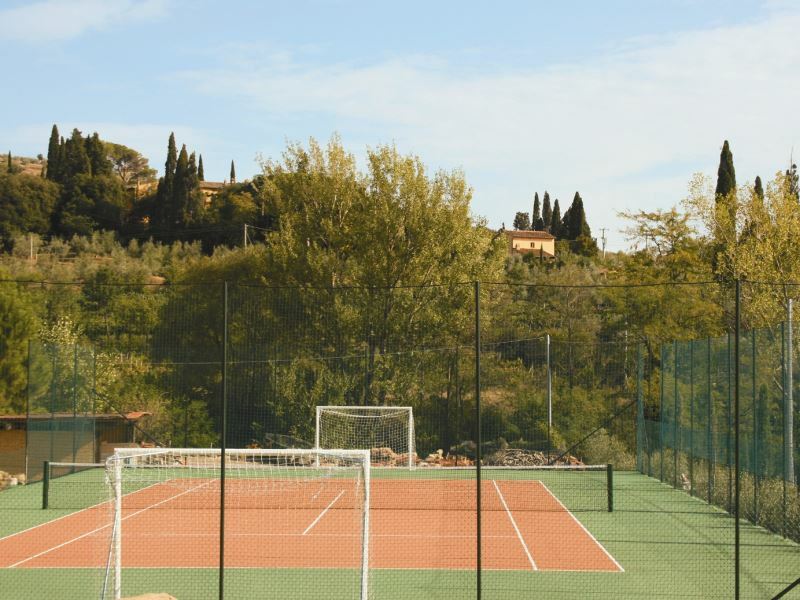 Privately-owned tennis court shared with 2 other villas (same owner). Rental prices from Euro 1060 per week. 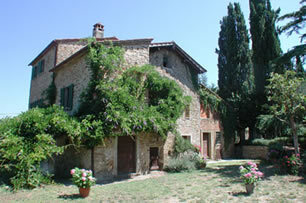 Casa Cipressi, Certaldo, Tuscany. 3 bedrooms. 3 bathrooms. Sleeps 6. 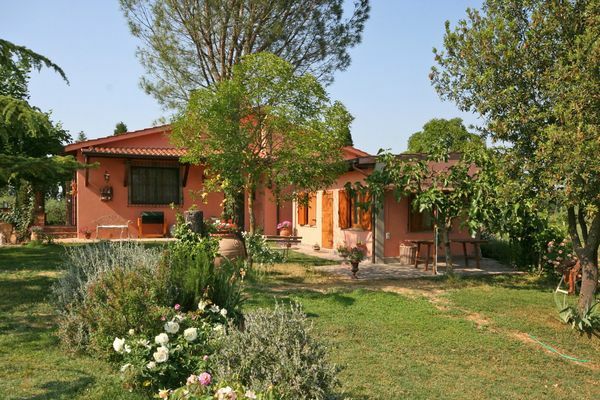 Rental prices from Euro 1133 – Euro 1980 per week. Private pool. View Availability. 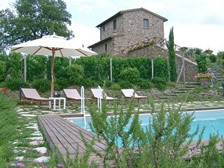 Ernesto, near Anghiari (15km), Tuscany. 3 bedrooms. 2 bathrooms. Sleeps 6. Rental prices from Euro 1320 to Euro 2201 per week. Private pool. View Availability. 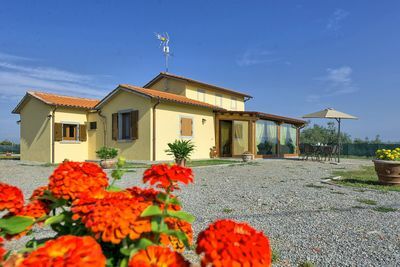 Casa Uscioli, near Rufina, Tuscany. Train to Florence from local station. 3 bedrooms. 2 bathrooms. Sleeps 6. Rental prices from Euro 960 to Euro 2330 per week. Welcome buffet dinner on arrival. Private pool. View Availability. Castelmuzio, near Montisi, Tuscany. 2 bedrooms. 2 bathrooms.Sleeps up to 6. Rental prices from Euro 1050 – Euro 1500 per week. Private pool. View Availability. Il Trullo. 2 bedrooms. 2 bathrooms. Sleeps up to 6. 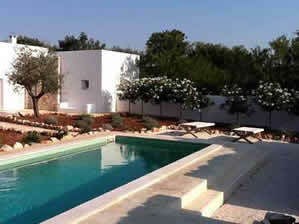 1 km from San Michele Salentino, Puglia. 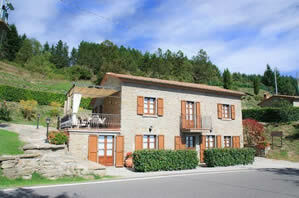 Rental prices from Euro 1950 to Euro 3830 per week. Private pool. View Availability. Poderino, near Bibbona (Tuscan coast / beach). 2 bedrooms. 1 bathroom. Sleeps up to 6, private pool. Rental prices from Euro 1037 to Euro 1830 per week. View Availability.